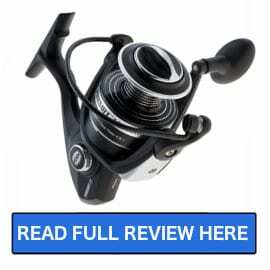 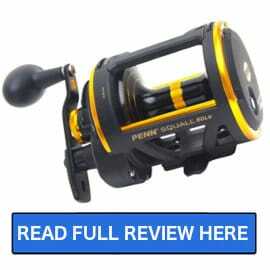 Penn is probably one of the best-known names when it comes to fishing reels next to Shimano. 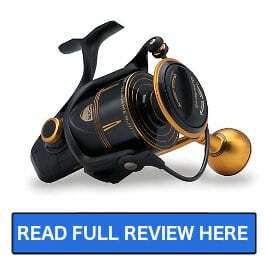 The reason for this is that Penn has been making fishing equipment since the early 1930’s. 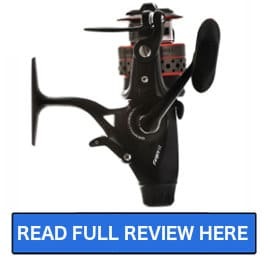 Not only has Penn been offering fishing gear for a long time but they offer a wide range of products from entry-level or low-price reels all the way up to high-end gear. 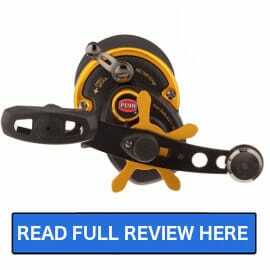 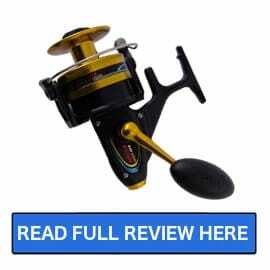 The sweet spot for Penn is probably in the mid-price range of reels and the offering is wide for both spinning reels as well as for conventional reels. 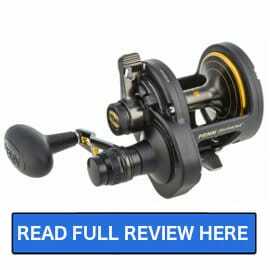 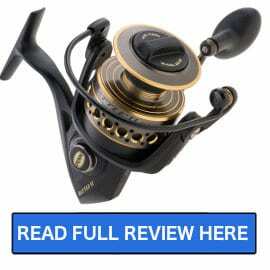 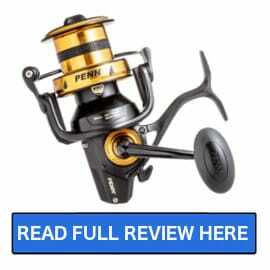 One category where you will not find any reels from Penn is in baitcasting models, for those you will want to look at other brands like Shimano, Daiwa and 13 Fishing. 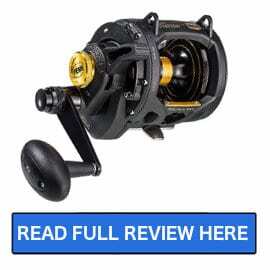 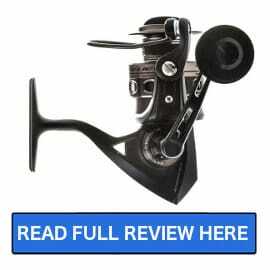 If you ask someone what the best spinning reel is for under $100 you probably have a 50% chance of them telling you that the Penn Battle II is the reel of choice and it is a good choice, however, it is not our favorite only because we like lightweight reels. 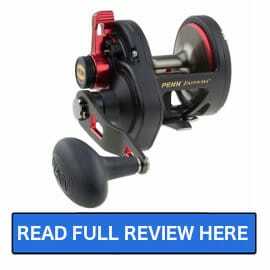 In the lower end of the mid-price range of saltwater reels, one of the consistent winners is the Penn Spinfisher VI, yes it is in its 6th generation and is a nearly waterproof reel with an IPX5 sealed body and spool. 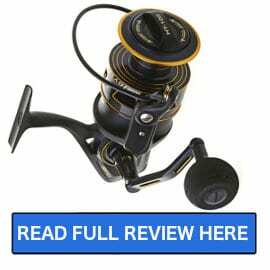 One thing that we can say with confidence is that if you choose to purchase a Penn spinning or conventional reel you will not be disappointed.